This question contains potential spoilers for episode 8 of Index 3! 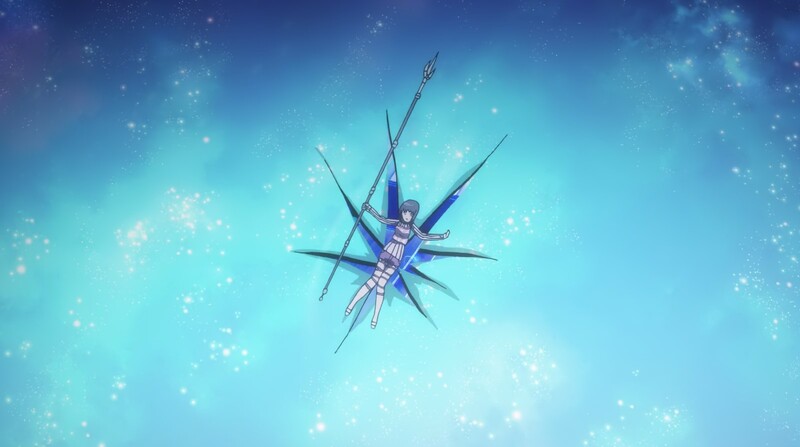 Amakusa church members and Aqua of the Rear in the scene where Itsuwa attacks Aqua with the Saint Destroyer we have the following scenes: In the first scene Itsuwa is wearing her turtle neck sweater and she is still wearing it when Aqua strikes her and throws her through the ceiling. 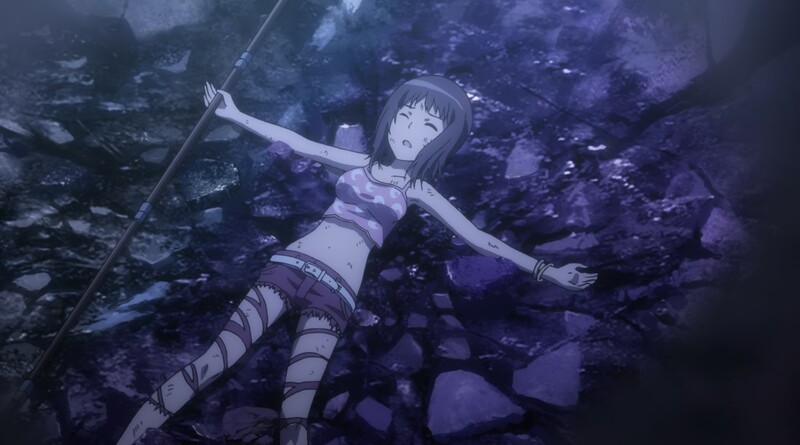 However the moment they show her on the ground the sweater is suddenly gone During the remaining scenes the sweater remains missing. 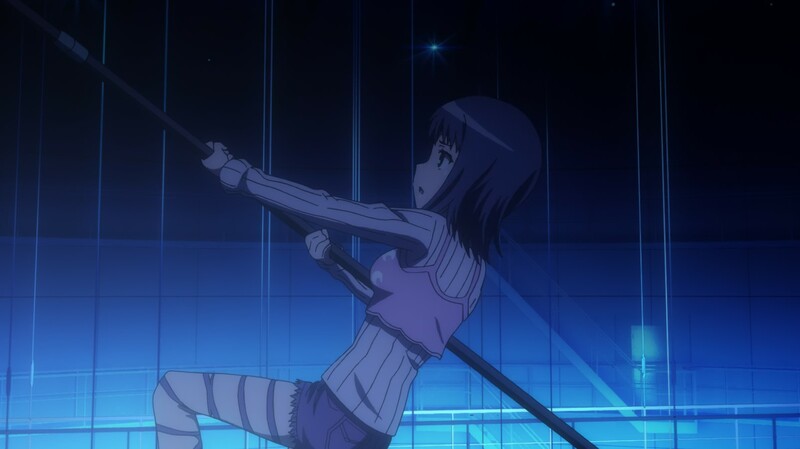 From the shots it is obvious that Itsuwa did not have the strength nor the means to remove the sweater herself. So now my question is, is this a continuity error in the show or did the sweater disappear in some other way? Browse other questions tagged a-certain-magical-index or ask your own question. Where do students get their funds from? Where is it mentioned the Accelerator's Vector Transformation works on all 11 dimensions? Why did Aleister create the Science Side? Where to continue from the manga after two seasons of “A Certain Magical Index” and “A Certain Scientific Railgun”? Where is the source that says that Stiyl looking like an adult was due to art direction mistake? When does *The Miracle of Endymion* occur?